The highly anticipated Trap Music that is set to take over the music industry by Storm is Finally here. 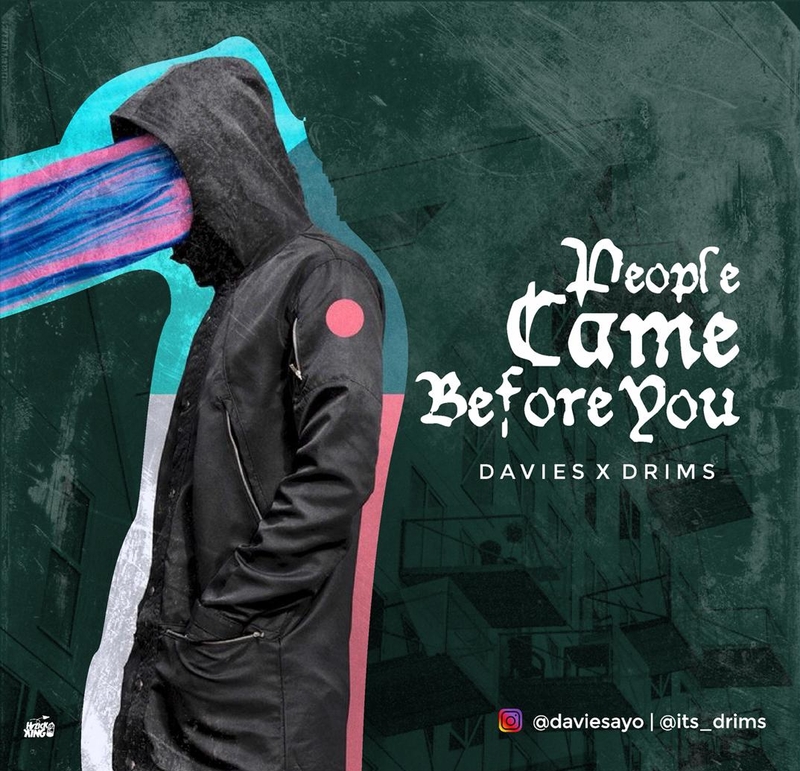 Davies is a fast rising Rap and Trap star. He definately takes his music to another level with this beautiful song that is set to explode in the music industry. 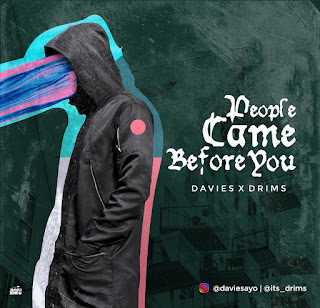 His Debut track is titled “People Came Before You” produced by Collins Shezzo. This dope tune would surely leave you craving for more.